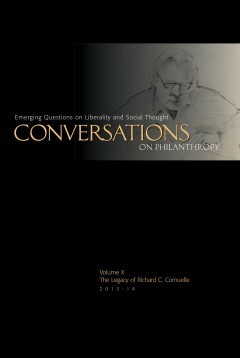 This volume of Conversations on Philanthropy commemorates the tenth anniversary of the journal with a tribute to Richard C. Cornuelle (1927–2011). Cornuelle’s vision of the role of the “independent sector” in American society continues to inform and challenge scholars and practitioners in political economy, philanthropy, and social enterprise. Cornuelle championed the belief that the best free society is also a humane society where robust voluntary social cooperation throughout commerce and community serves to meet the needs and aspirations of people. 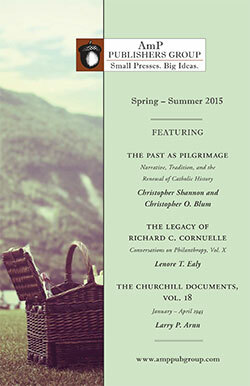 Contributors to this volume include: Robert F. Garnett Jr., Peter J. Boettke, Paola A. Suarez, William Schambra, John McClaughry, Heather Wood Ion, Roger A. Lohmann, David Ellerman, and Frederick Turner.